Helping others do the impossible. 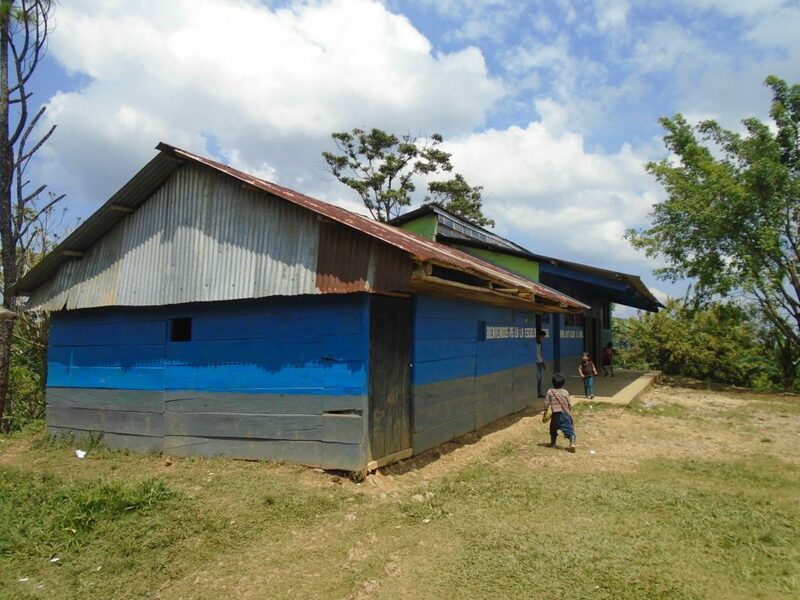 This school was built as part of our 777 project initiative. Read about the adventure here. 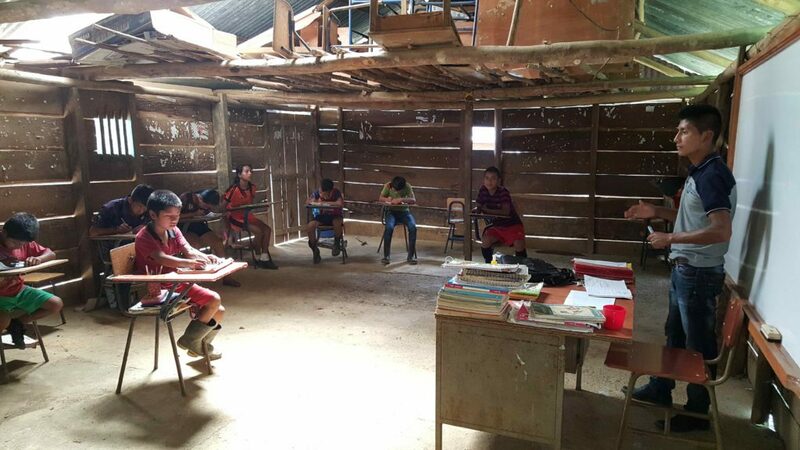 Previously, the Aldea El Vergel school had one formal classroom and three provisional classrooms. 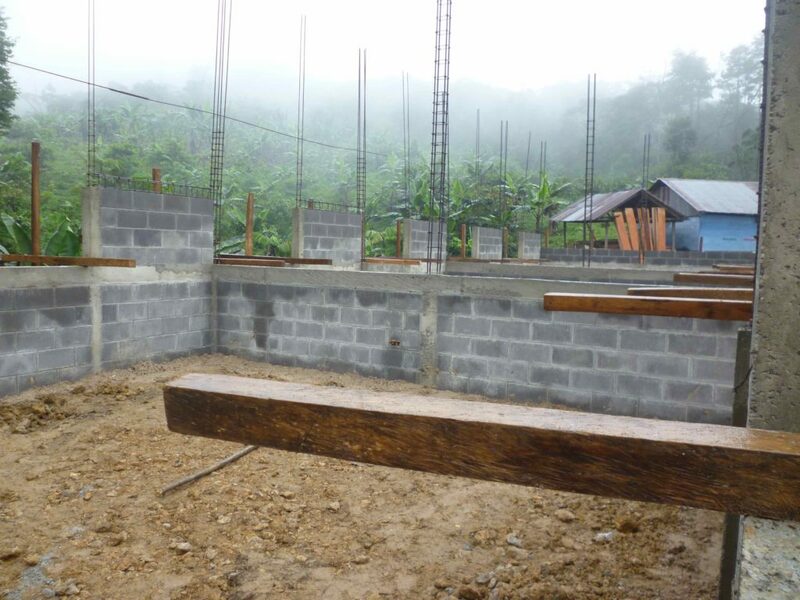 The provisional classrooms have walls made out of wood and makeshift floors made out of dirt. 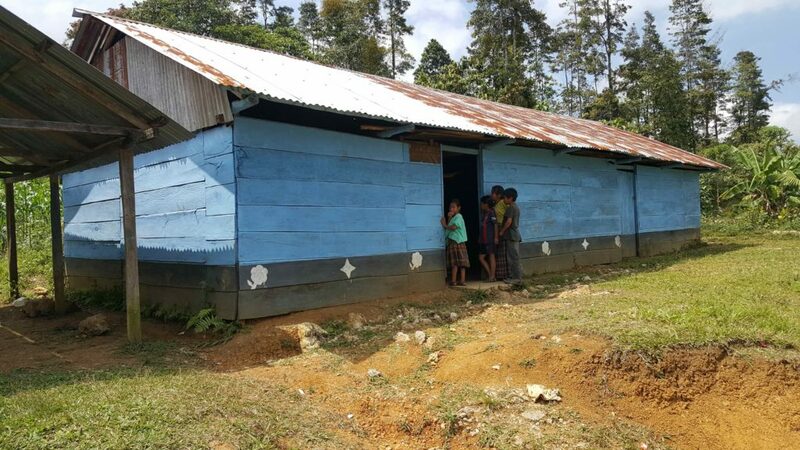 Because of the structural aspects of these classrooms, the provisional classrooms are inherently dark, causing difficulty for both students and teachers. In addition to the poor structural conditions of these classrooms, there are over 50 students trying to squeeze into these classrooms. This overcrowding is significantly concerning for student engagement, as well as unsafe for student safety. 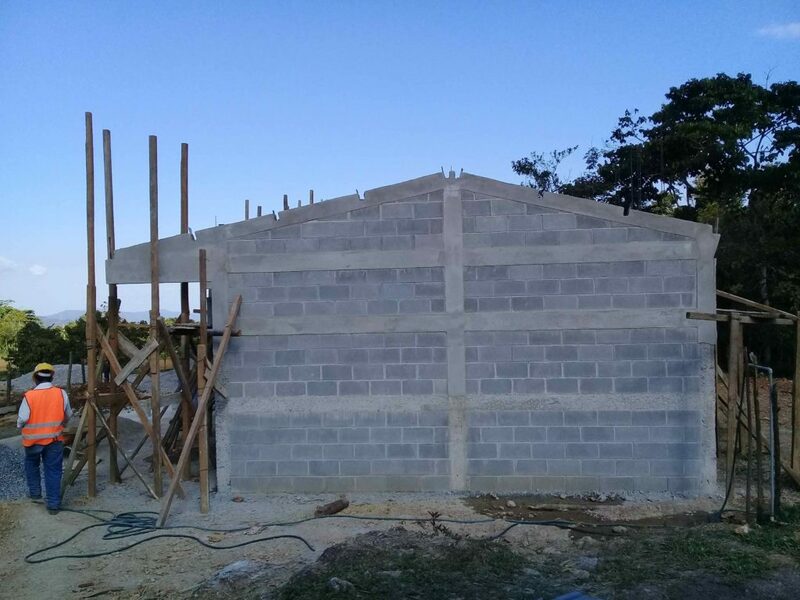 Thanks to your support, PoP and the Aldea El Vergel community are hard at work to build a new three-classroom school that has the capacity to safely house all students. The community members, parents and teachers are fully supporting the project, and are contributing up to 20 percent of the labor and resources necessary to complete the build. 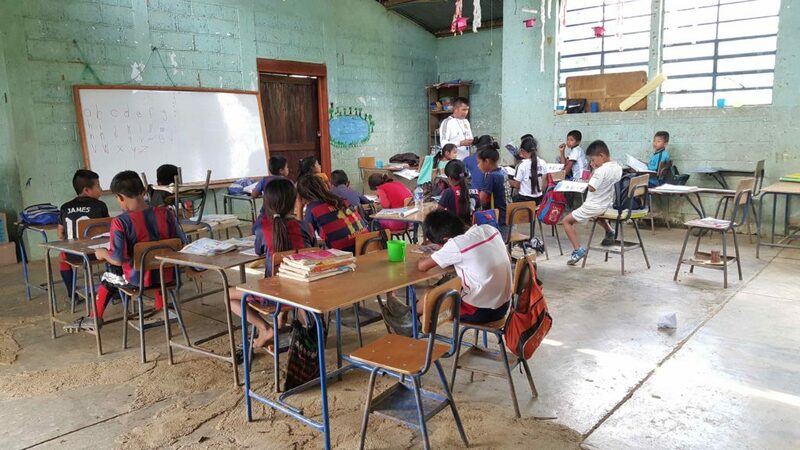 Your support for this build will foster an environment of educational growth and promise for the students of Aldea El Vergel. Sign up to find out more about what change we're making here at Impossible.